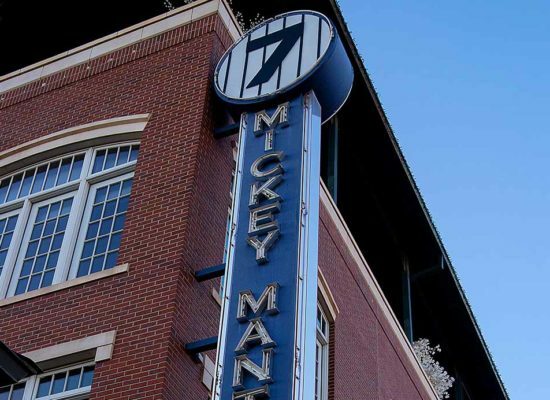 Mickey Mantle’s Steakhouse prides itself on having the highest quality beef in Oklahoma City. 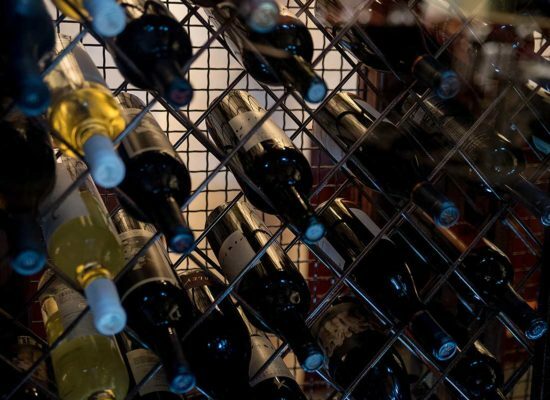 For over 15 years we’ve bee n providing downtown OKC with the most complete, casual fine dining experience around. Our hand-selected beef comes from NatureSource, which provides us with low stress, hormone and antibiotic-free cuts of the finest steaks in Oklahoma City. Our menu selection boasts a wide variety of filet options, from surf and turf to a classic steak, cooked to absolute perfection. Below, we’ll go into greater detail about our all-star lineup of signature filets. Did you know we also have an incredible selection of Wagyu beef? The experience of eating a Wagyu steak is unlike any other. It provides a more flavorful and tender steak that is considerably healthier than American beef. Our chef cooks each filet on our menu to perfection, so you’re never disappointed. The filet mignon is the most tender cut of meat on our menu. All Mickey Mantle’s steak filets are all-natural, antibiotic-free, and cut in-house to exacting standards. The classic filet boasts a perfect sear around the edges along with a cross-stitch pattern of grill lines in the top and bottom of the cut. 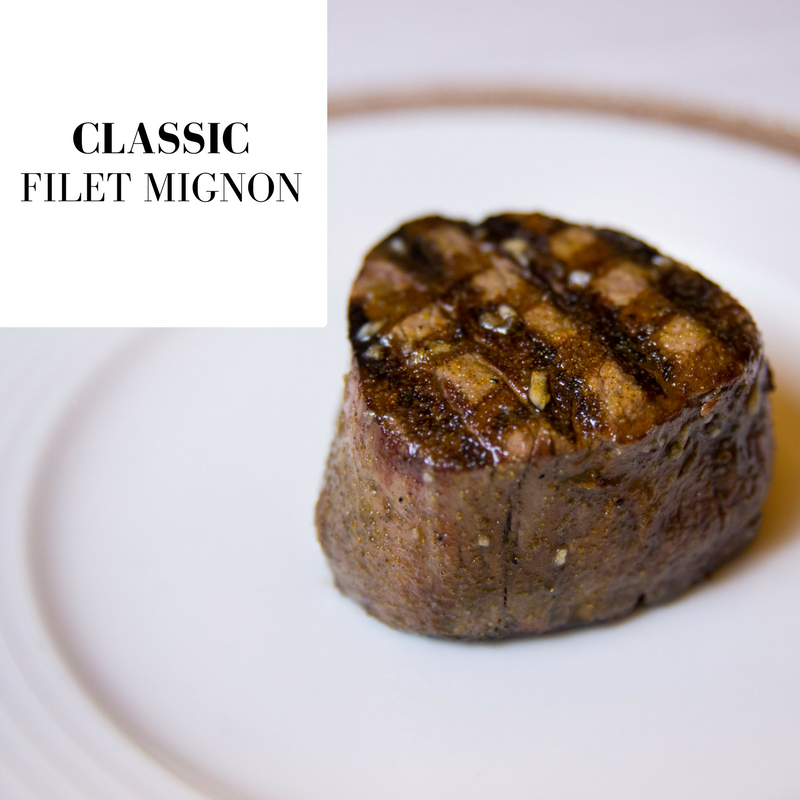 This steak elegantly toes the line between incredibly tender and melt-in-your-mouth, and is the basis for all our other filet mignon menu options. You won’t be disappointed with its perfect simplicity. You can choose from any of our sauces, including the Roquefort sauce, pepper sauce, or Béarnaise sauce. Try your classic filet, Oscar-style! 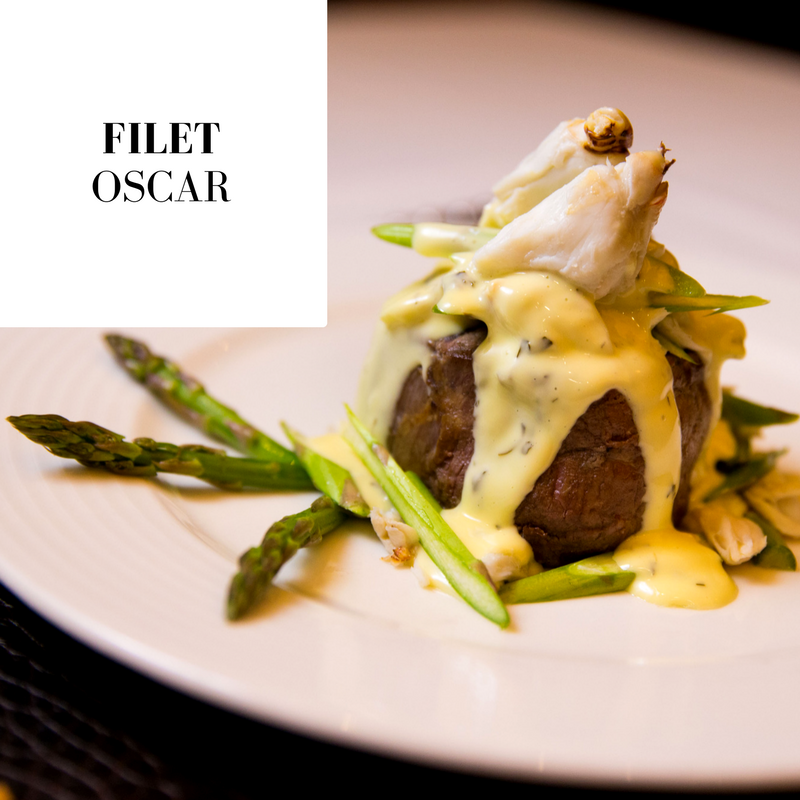 This surf and turf preparation comes with béarnaise sauce & crab meat to coat your delicious filet. It’s a winning combination our customers love. 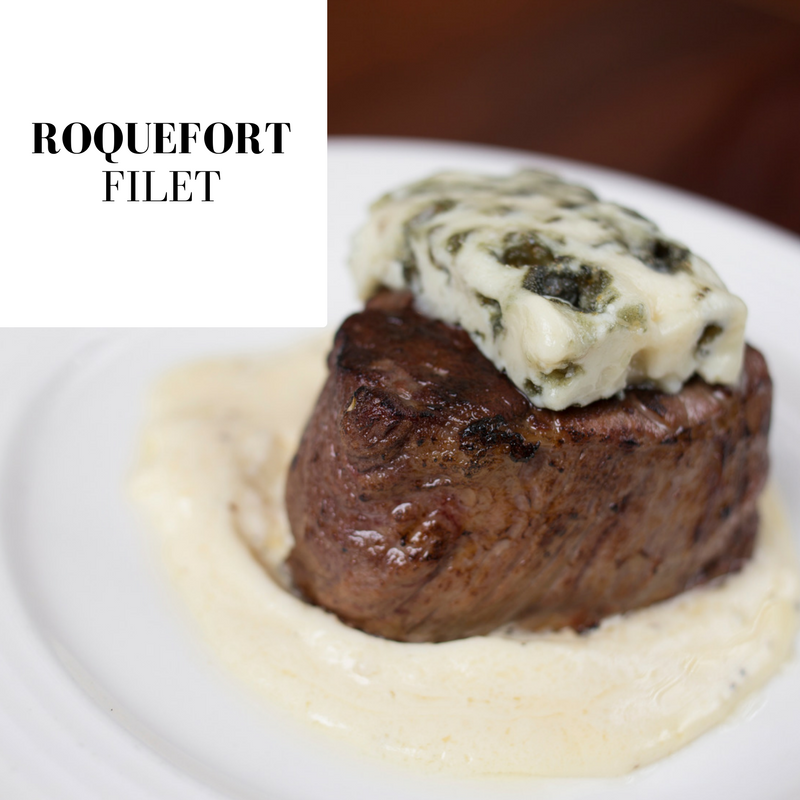 The Roquefort filet is a quintessential choice for steak lovers who like the sharp taste of a blue cheese. This steak sits on a bed of a creamy Roquefort bleu cheese sauce, which provides a punch of incredible flavor and creaminess. On top of the steak, we add a portion of pure Roquefort cheese to garnish and add even more signature flavor. This dish is a favorite of our guests who enjoy stilton or standard blue cheeses. The pepper filet takes the crown as Mickey’s most popular and well-received signature filet. We start by rolling the beef in a layer of cracked peppercorns, coating the steak in mildly spicy, yet naturally flavorful seasoning. 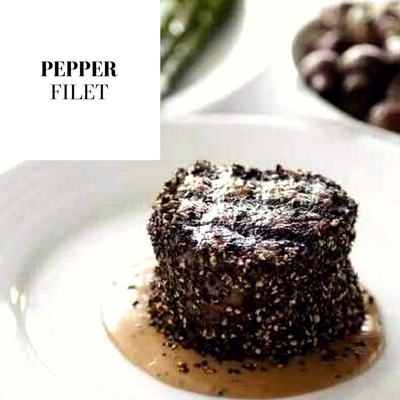 We serve our pepper filet with a rich and tasty cognac pepper sauce to finish it off. 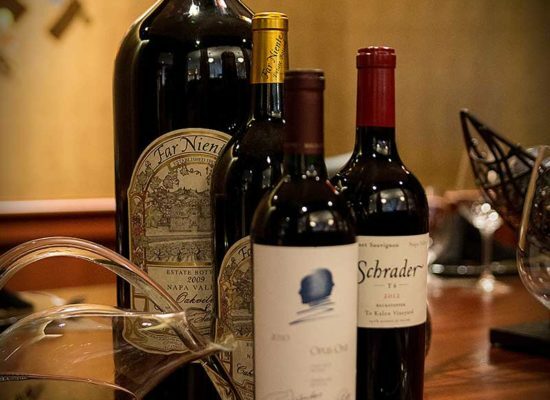 This unique offering can only be found at Mickey Mantle’s Steakhouse. Mickey’s take on a classic French entree, the tournedos Béarnaise consists of three filet medallions served with our signature Béarnaise sauce. Béarnaise sauce is a combination of clarified butter emulsified in egg yolks. The thick and creamy mixture is flavored with white wine vinegar and herbs to create our distinct Mickey Mantle’s variety. The filets at Mickey Mantle’s have a pleasantly mild taste, so our chef recommends ordering your filet medium rare to fully enjoy its buttery flavor. Pro Tip: ask your server about our off-menu features, such as a Mickey’s Signature Charcoal or Mesquite Smoked Filets. These special dishes offer a deep smoky flavor that is sure to satisfy you. 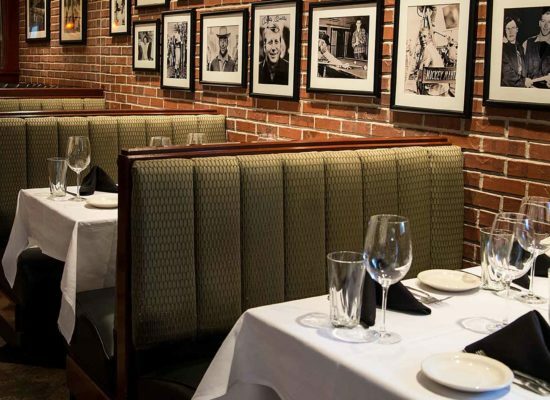 Make a reservation today and see why we’re so confident we have the best steaks in Oklahoma City.